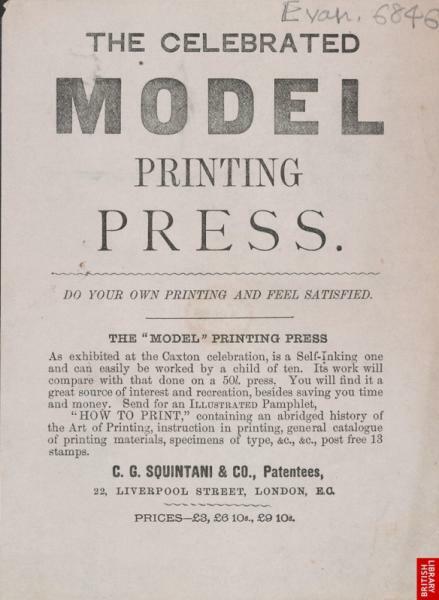 I am letting go of my Model 4 press that was purchased and shipped from England. These presses are not widely used (or available), but is the predecessor of the Kelseys. This press was produced in England as well as the US, and designed by J.W. Daughaday. 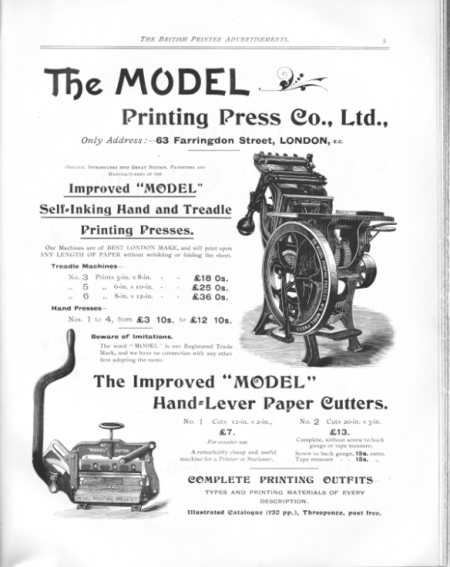 The Model presses came in many different sizes, along with a selection of treadle machines, the Model #1 and #4 were the Tabletop Hand presses. The chase size is 10 1/2 x 7, This press weighs in at about 200 lbs. Pick up only please.